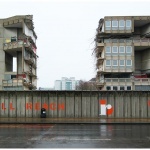 Why don't we save Brutalist architecture? 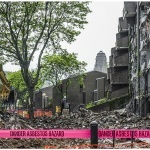 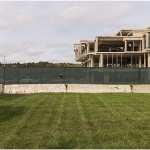 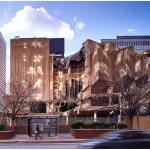 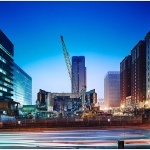 - Archpaper.com Why don't we save Brutalist architecture? 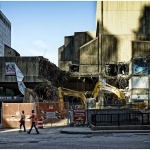 Isn’t Brutalist architecture worthy of preservation? 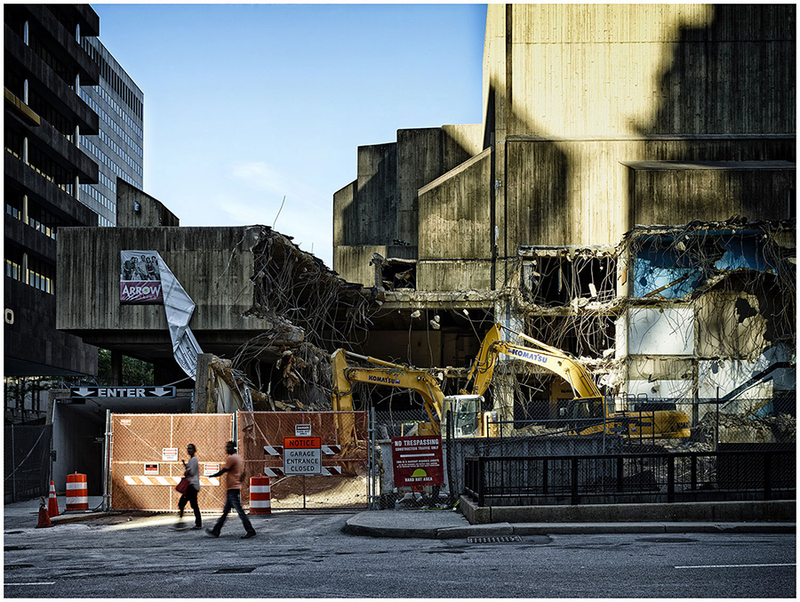 On April 12, Boston’s Pinkcomma Gallery is opening its Brutal Destruction exhibition. 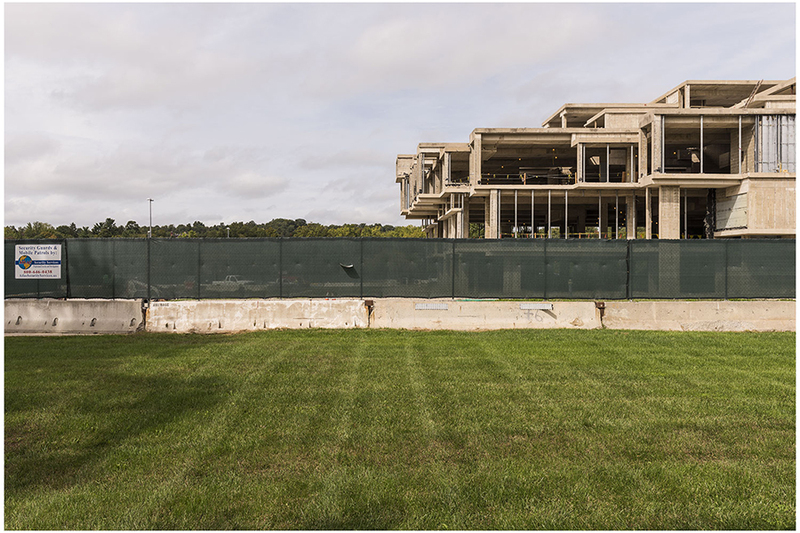 In the context of contemporary demolitions of Brutalist buildings and complexes, such as Paul Rudolph’s Shoreline Apartments and Orange County Government Center, Brutal Destruction joins the growing reappraisal of maligned Brutalism as architecture worthy of historic preservation. 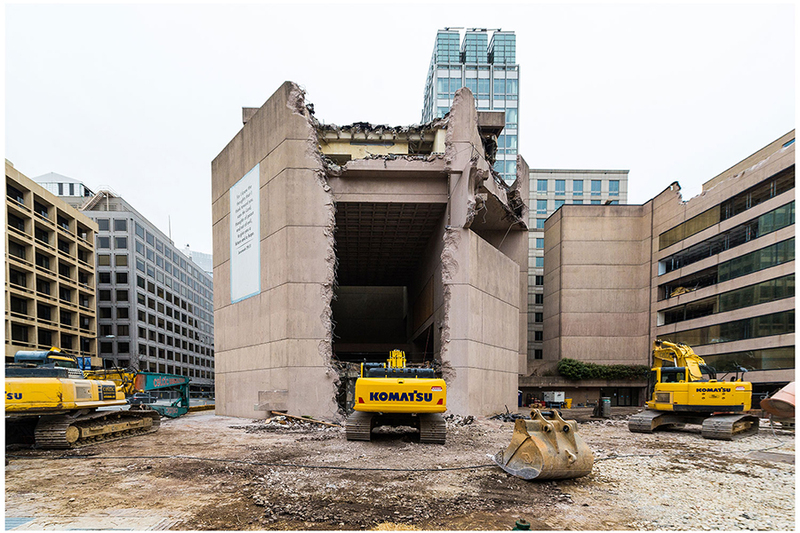 Curated by Chris Grimley, of the Boston-based interdisciplinary practice over,under, Brutal Destruction is a collection of photographs of concrete architecture undergoing the process of demolition. 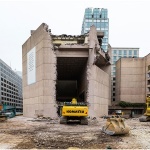 By examining the widespread dismantling of Brutalist structure, the exhibit seeks to stir up debate regarding their disfigurement and society’s seeming incapacity to repurpose these half-century old architectural works. 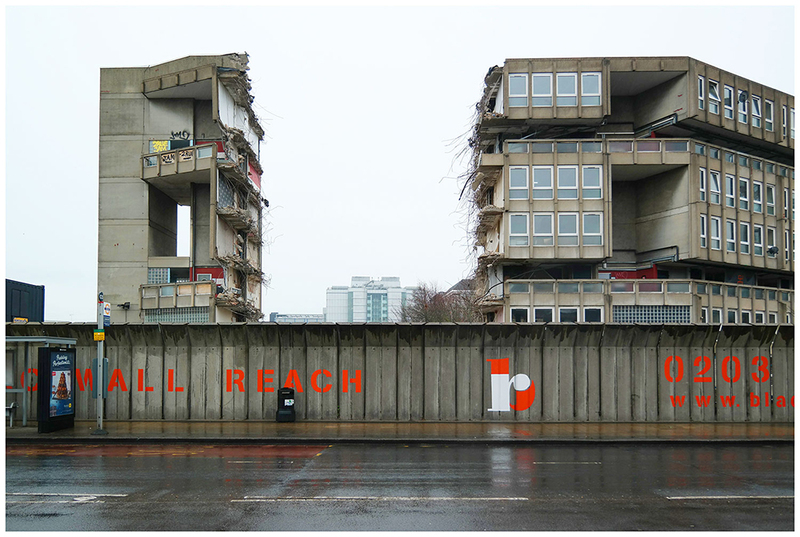 Grimley frames Brutalism within the larger narrative of the architectural conservation movement. 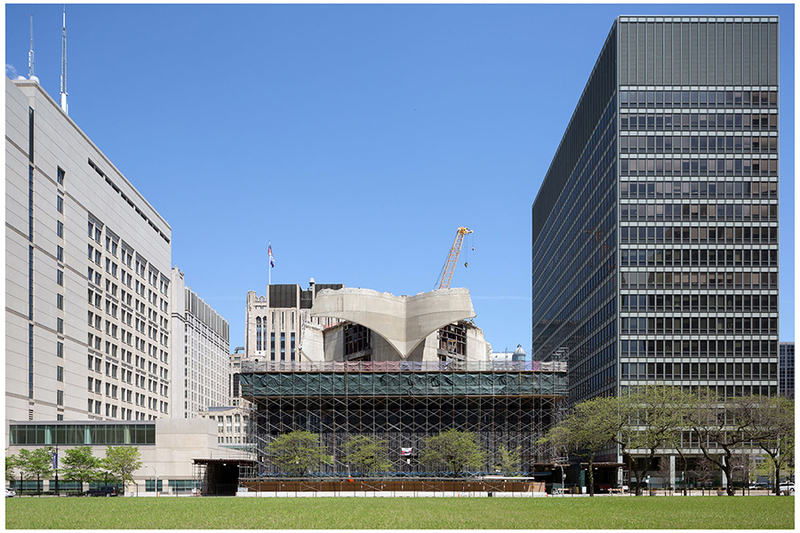 Similar to Brutalism, historicist and classical styles such as the Victorian or Second Empire faced similar rhetorical and public attacks and were cast as outmoded and outdated forms. 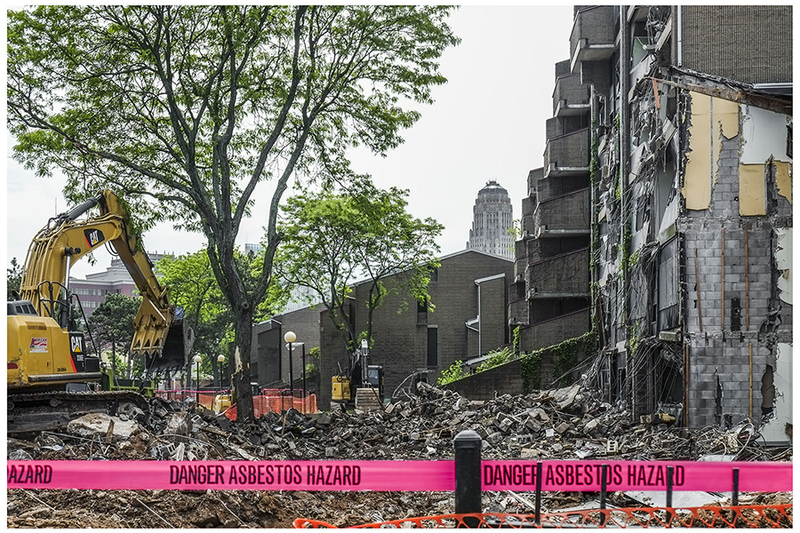 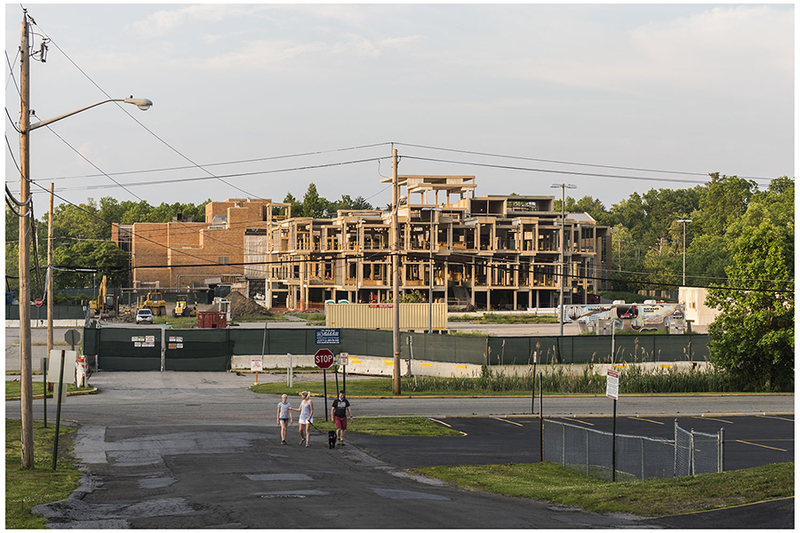 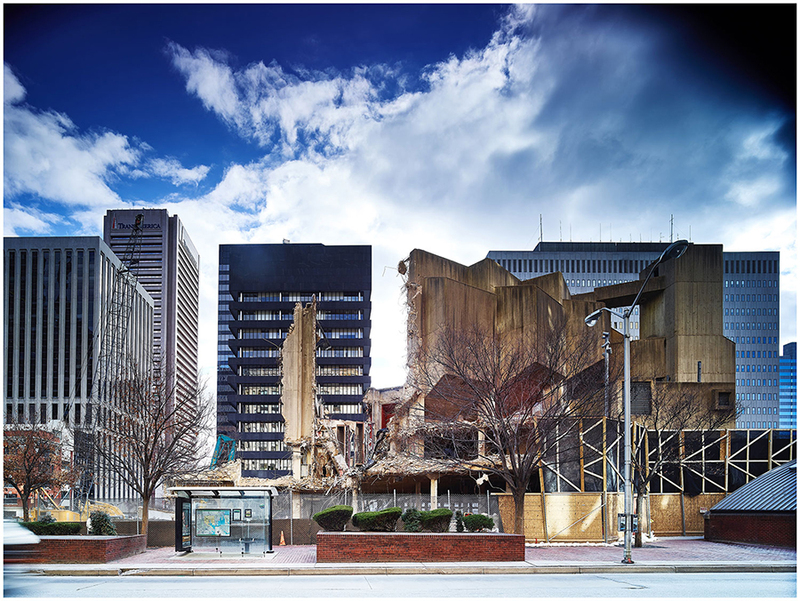 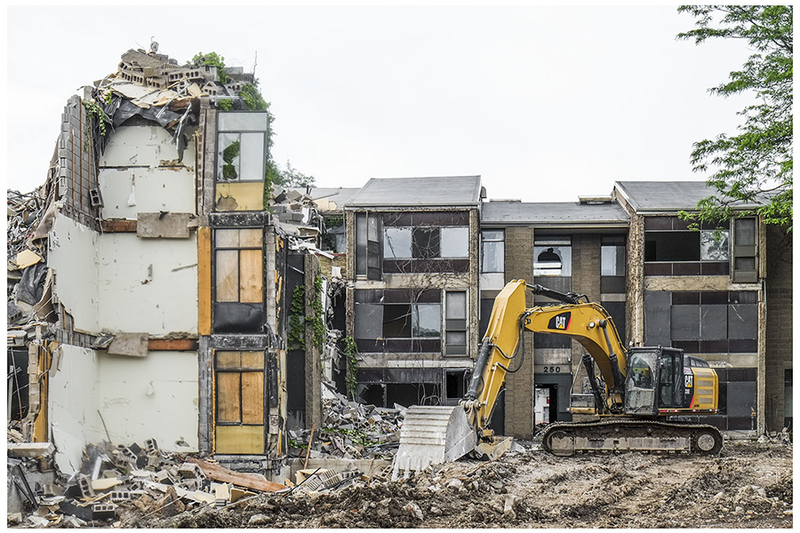 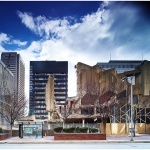 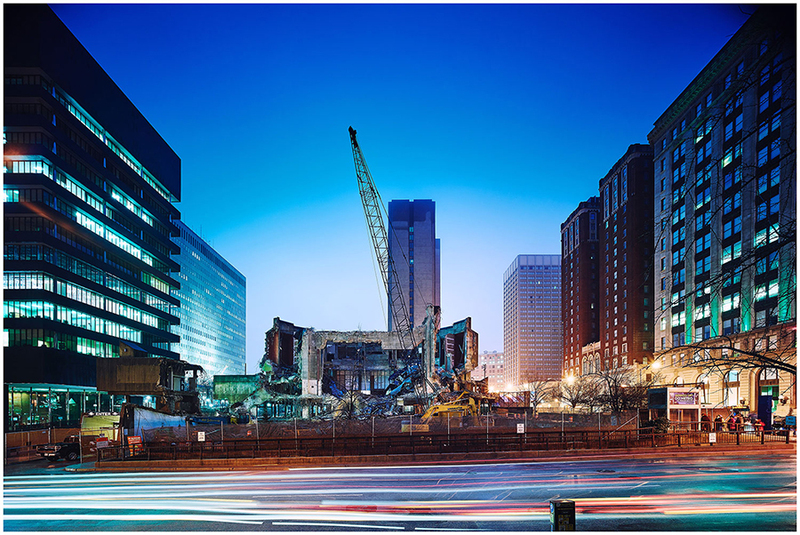 Grimley suggests that just as we regret the mass demolition of historic buildings in the mid-twentieth century, we should pause to properly assess America’s concrete heritage before wiping it out entirely. 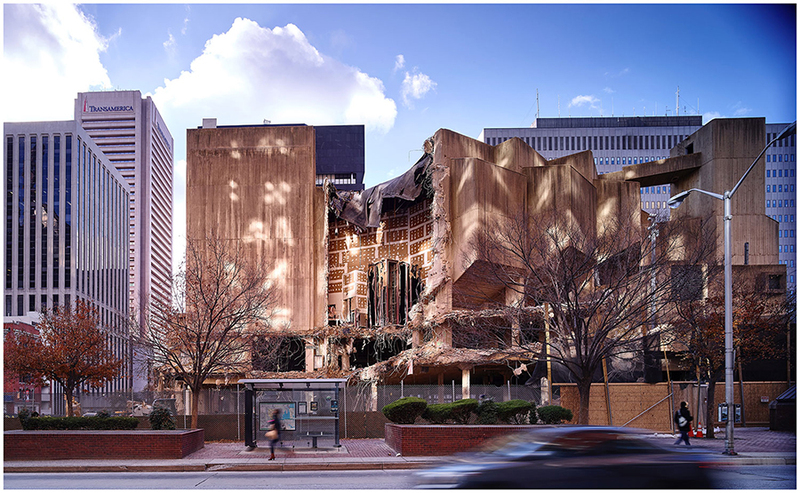 The exhibition is part of the ongoing Heroic Project, a book and advocacy web archive cataloging Boston’s substantial Brutalist legacy.